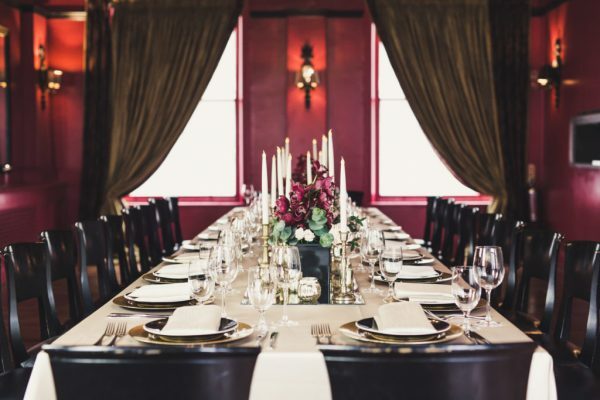 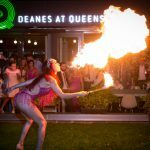 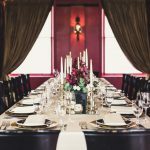 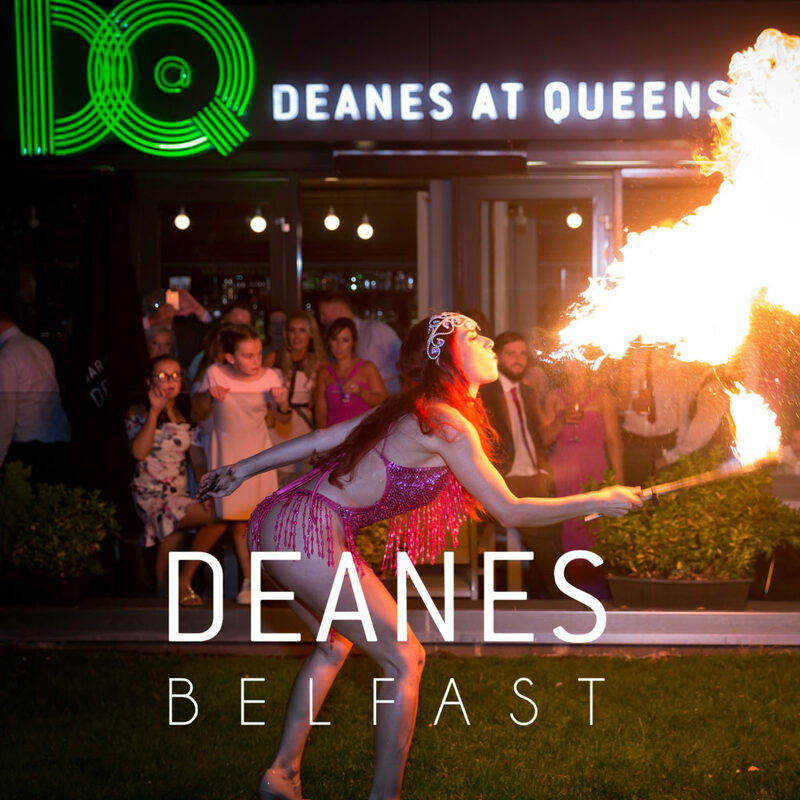 Whether you are in the sumptuous surroundings of The Private Dining Room and Bar at Deanes, Howard Street or in leafy South Belfast where Deanes at Queens boasts a pretty south facing terrace; every aspect of your day will be looked after by our award winning staff and their renowned flair for perfection. 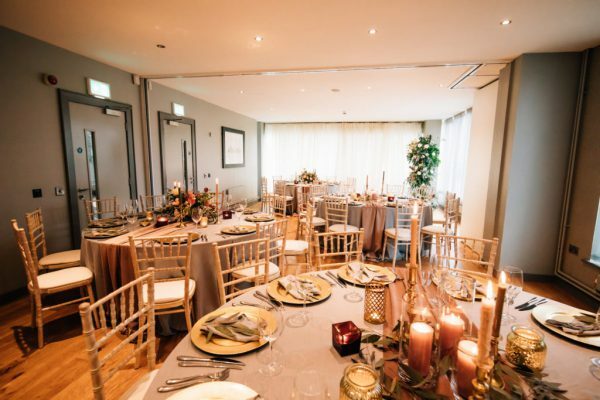 Suitable for 10-140 guests. 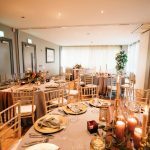 Now licensed for Civil Ceremonies & Partnerships!